MEMPHIS, Tenn., Jan. 22, 2019 /PRNewswire/ -- TruGreen, the nation's largest lawn care company, today announced the appointment of Michael Sims as SVP and Chief Financial Officer, Anthony Conversa as Chief Growth Officer, and Ayman Taha as Chief Information Officer. The appointments will become effective throughout January and February, and all three will report to TruGreen President and CEO John Cowles. "We are pleased to welcome Michael, Anthony, and Ayman to TruGreen as we focus on helping our customers live life outside. Each leader brings a tremendous depth of relevant experience and a proven track record of success to our organization," said Cowles. "I look forward to working with them to create and deliver a comprehensive customer experience with innovative products and services." Prior to joining TruGreen, Michael Sims enjoyed a long track record of providing financial guidance and driving operational efficiency at large, multi-national businesses, including AdvancePierre Foods Holdings and Chiquita Brands International. 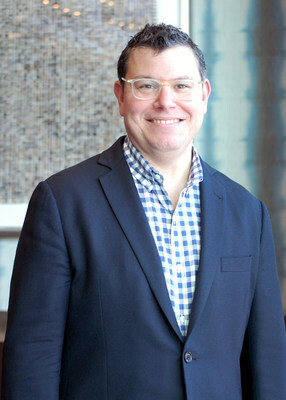 In his most recent role as Senior Vice President and CFO of AdvancePierre, he led the company through a successful IPO and subsequent acquisition by Tyson Foods. At TruGreen Sims will be responsible for driving sustainable revenue and EBITDA growth. Anthony Conversa comes to TruGreen from Brinks Home Security where he served as Chief Marketing Officer and most recently, as President of the direct-to-consumer division. At Brinks Home Security, Conversa was responsible for managing offline and online media channels and developing digital assets designed to attract and retain customers. As TruGreen's first Chief Growth Officer, Conversa will lead Customer Service, Research and Development, Corporate Communications and Marketing for TruGreen. 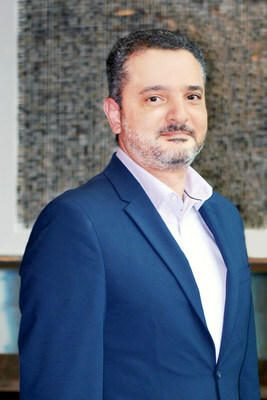 Ayman Taha brings 25 years of experience in Information Technology to TruGreen. 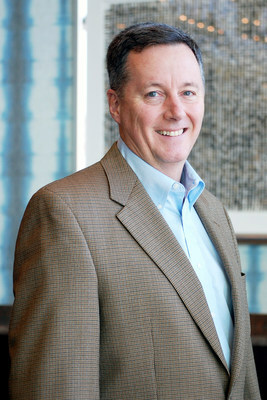 He previously led the technology organization for Avnet Inc.'s global digital transformation. Most recently, Ayman served as Senior Vice President of Enterprise Technology Solutions at MGM Resorts International where he laid the foundation for innovation, established the technology for MGM to become a data-driven organization, and enablement of digital transformation. At TruGreen, he will be in charge of developing industry-leading digital technology designed to enable a superior consumer and associate experience. "I believe adding this array of leadership talent will help TruGreen focus on building an even stronger team to deliver best-in-class customer service and innovative solutions that will position our business to achieve the next level of growth," added Cowles. Memphis, Tennessee-based TruGreen is the nation's largest lawn care company, serving more than 2.4 million residential and commercial customers across the United States with lawn, tree and shrub care. The company also offers TruGreen Mosquito Defense to help homeowners combat mosquitoes and help protect their families. TruGreen believes more life should be lived outside and is committed to providing a beautiful lawn to serve as the foundation for outside experiences and lifelong memories. Today, there are approximately 260 TruGreen lawn care branches in the United States and Canada, plus about 35 franchise locations. Go to http://www.TruGreen.com or http://www.facebook.com/TruGreen for more information about TruGreen.